The Archaeological Survey of India (ASI), was established 1861. It is the nodal agency of the Govt.  of India for all archaeological researches and protection of the cultural heritage of the nation. Maintenance of ancient monuments sites and remains of national importance is the prime concern of the ASI. 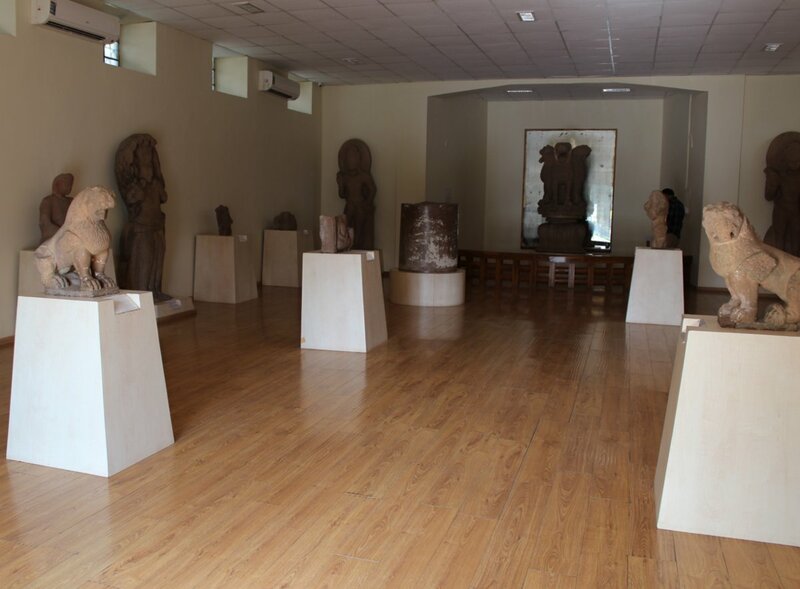 Objects discovered in the course of clearance for conservation and excavation done at Sanchi were placed in a small museum established on the hilltop, in 1919, by Sir John Marshall. 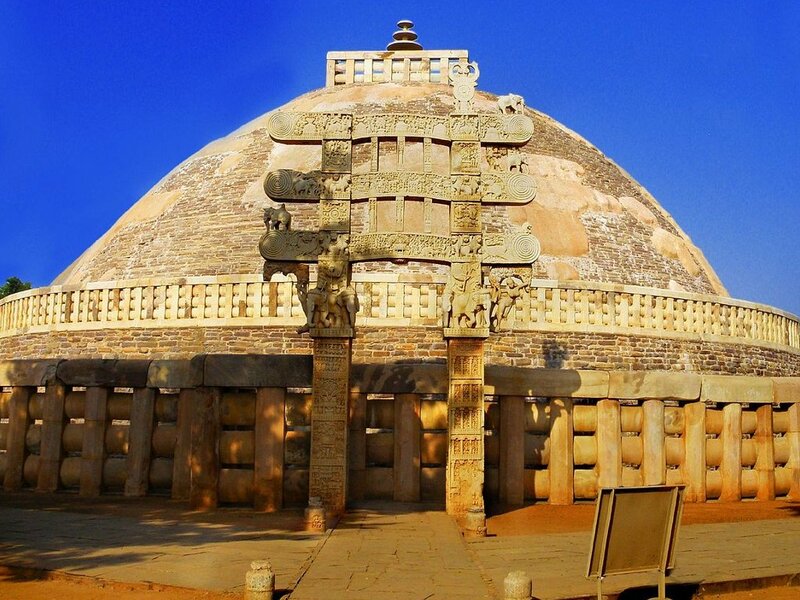 Subsequently, Archaeological Survey of India acquired a college building at the foot hill of Sanchi Stupa and got the exhibits shifted to the new building in the year 1966 and in the same year the museum was opened for the public.0 The museum and its premises is extended in about 6.30 acres area. 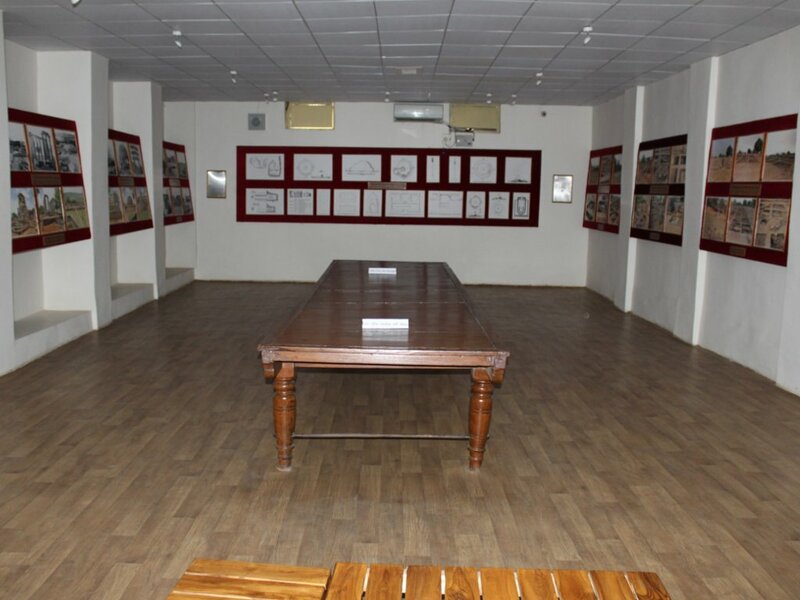 The museum comprises main hall and four galleries besides exhibits in the verandah and a few in open courtyards. 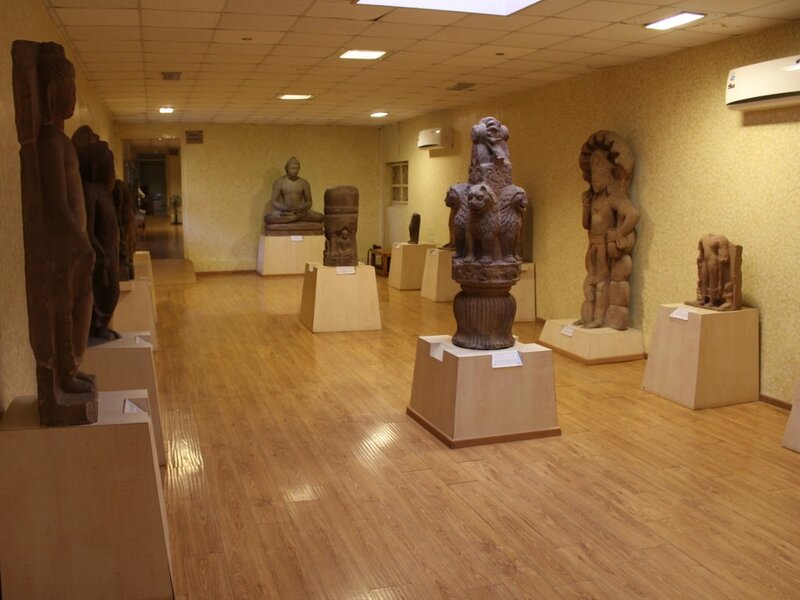 Majority of the objects are from Sanchi itself and a few from its neighborhood i.e. Gulgaon, Vidisha, Murelkhurd and Gyaraspur.  The objects housed in the museum are datable from 3rd century BC to 12th century AD. 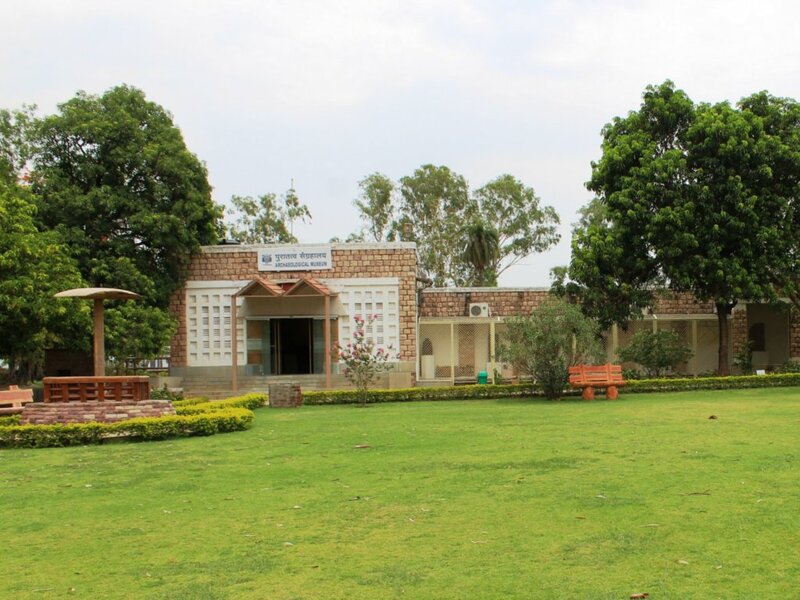 Sanchi, 45 km. north-east of Bhopal and hardly 10 km south-west of Vidisha, both on the Delhi-Mumbai Railway, is uniquely placed in the world of Buddhist archaeology and tourism (Fig.1.) Sanchi is variently known as Kakanaya, Kakanadabota and Bota Sri Parvata in ancient time. The humble begnning of the activities in this area was started during the time of mighty Mauryas in 3rd century BC. 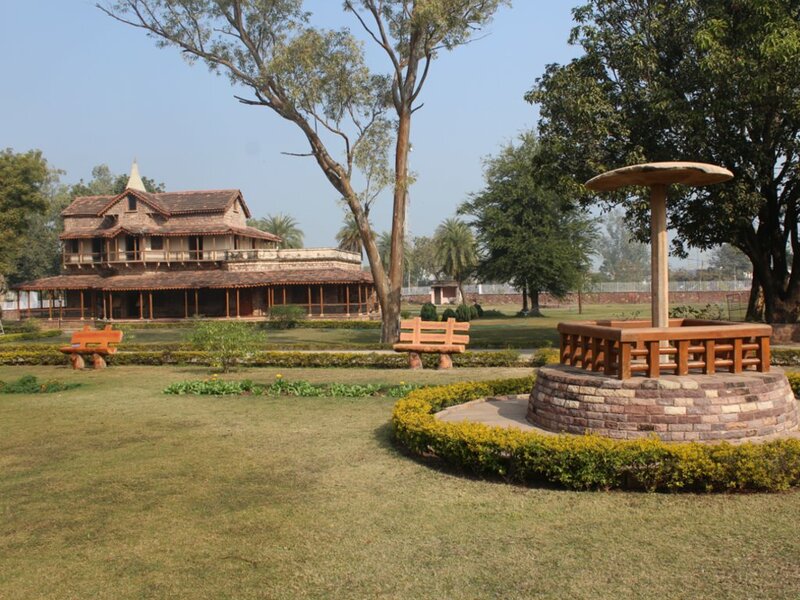 Emperor Ashoka selected this place because of its strategic location, perfect place for meditation, proximity to the city of Vidisha, some rich mercantile community of the place, location at the confluence of two rivers i.e. the Betwa and the Bes and closeness to important trade routes. After mauryas the Sungas during middle of the 2nd century BC were ruling here and their existence can be observed in the stone encasing and enlargement of the Stupa no 1. After that the Satavahanas come in to existence over here. The Gupta period emerged with great magnitude in the history of temple architecture, saw at Sanchi as well as revival of structural activities. Temple No 17 behind the southern totrana of Stupa No 1 is one of the earliest Gupta temple noted for its well - balanced proportion, restraint in ornamentation and elegance. After Gupta a number of small kingdoms emerged till the Harshavardhana (AD 606-647) came into being and he achieved some sort of political unity in northern India. After Harsha the Pratiharas establihed themselves in the Malwa region by the 8th century AD. Sanchi Temple No 45 Belongs to this period. Sanchi seem to have benn hardly affected by the political changes as many architectural edifices are seen at the site. In a nutshell, at Sanchi, the Buddhist establishment continued the genesis of art and architecture spanning over nearly thirteen hundred years from 3rd century B.C. to 12th century S.D.